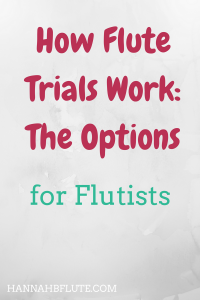 There are many skills that musicians must develop. Finger agility, hand-eye coordination, note reading, and many more. 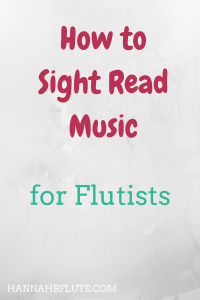 The skill that is possibly the most important is sight reading. 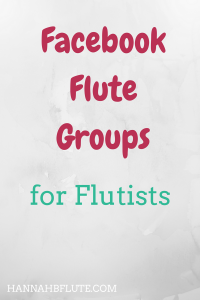 I am part of many flute related Facebook groups, and I always see people looking for recommendations on what gear to buy, where to shop, etc. So I decided to create a little series here on the blog with my recommendations. 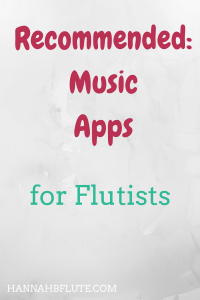 Today’s entry is music apps. A while back, I wrote a post about different materials that piccolos are made of. You can find piccolos in various metals, woods, and even plastic. 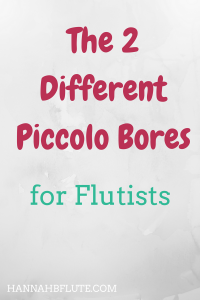 Aside from their different materials, you can also find different piccolo bores. Facebook has gotten a bad rap with a lot of people. They are constantly changing the new feed algorithm to manipulate which posts you see. Facebook also isn’t as popular as other social media platforms.